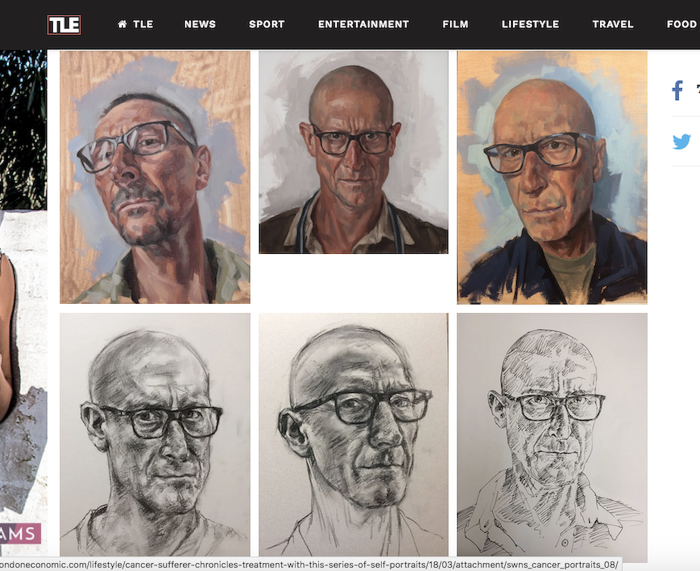 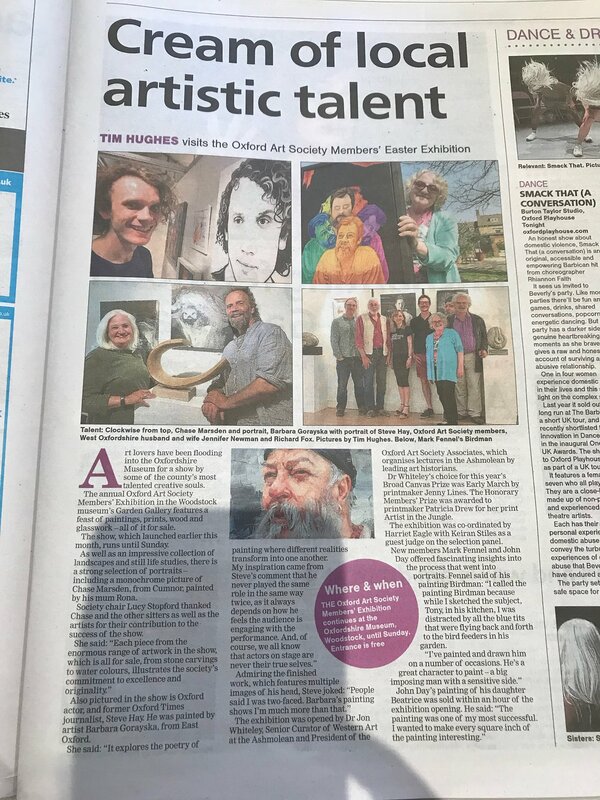 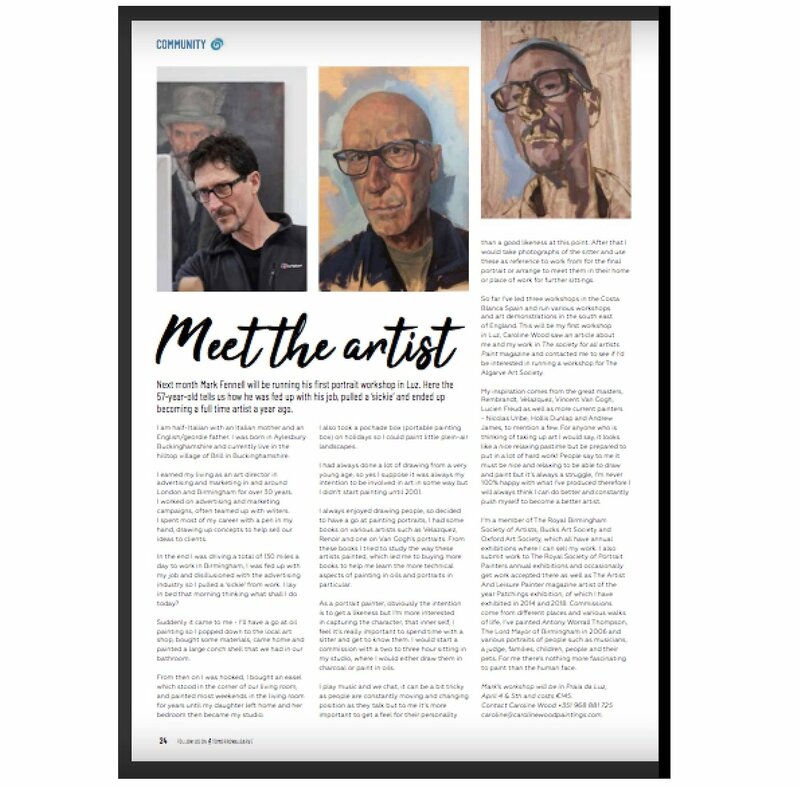 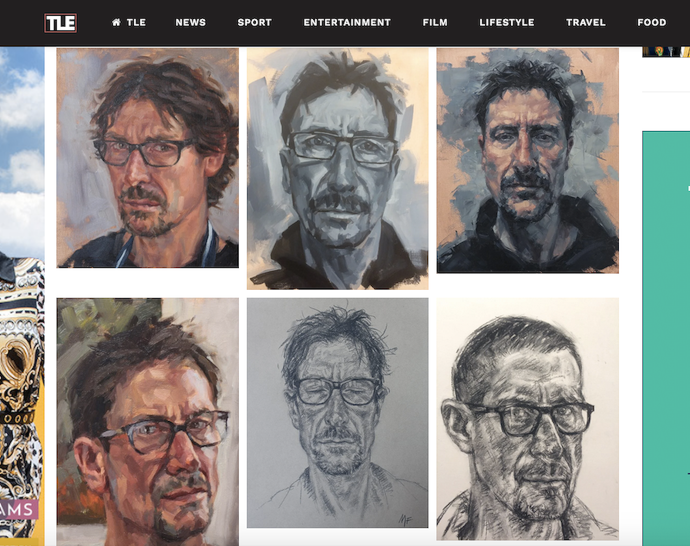 Got a little mention in The Oxford Times with Oxford Art Society. 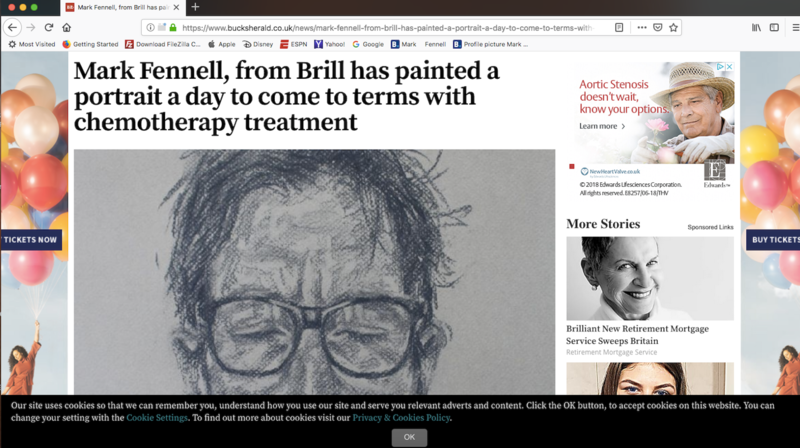 Had a photographer from the Daily Mail round a while back, they were going to feature my chemo selfie story but it didn’t happen as there was much more important news going on out there! 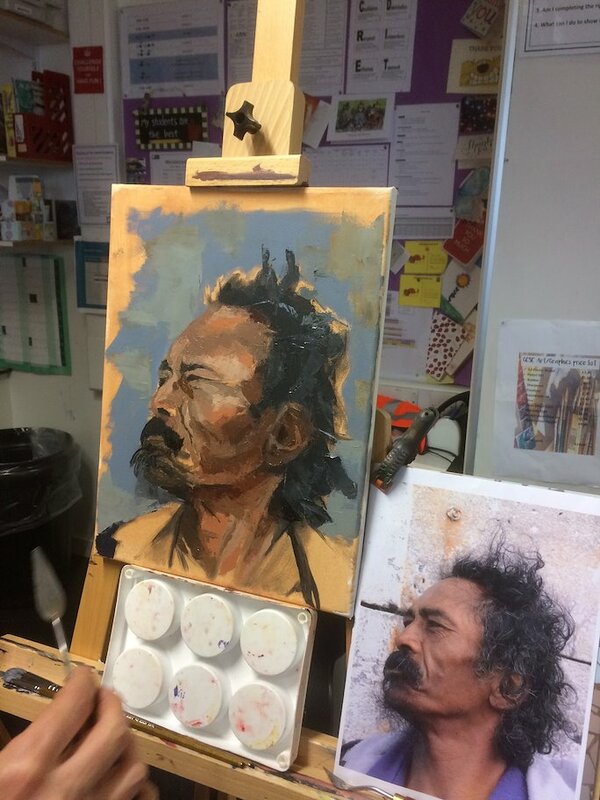 My studio is a mess, as you can see i don’t just get paint on the floor, it’s splattered all over the walls too! 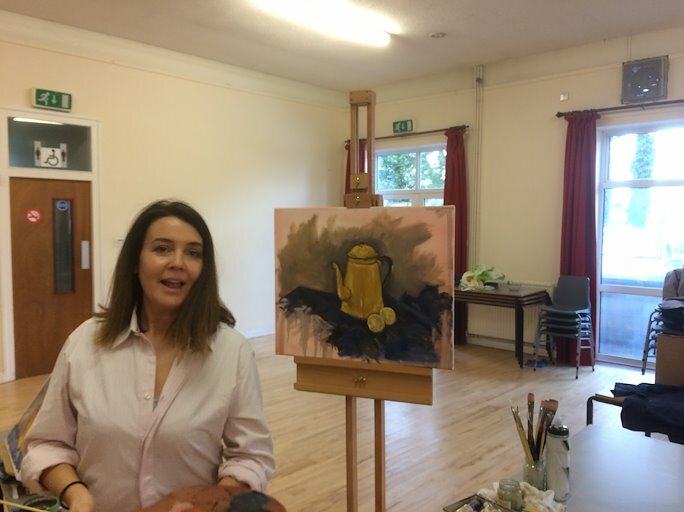 By the way my wife Ginnie hasn’t wet herself. 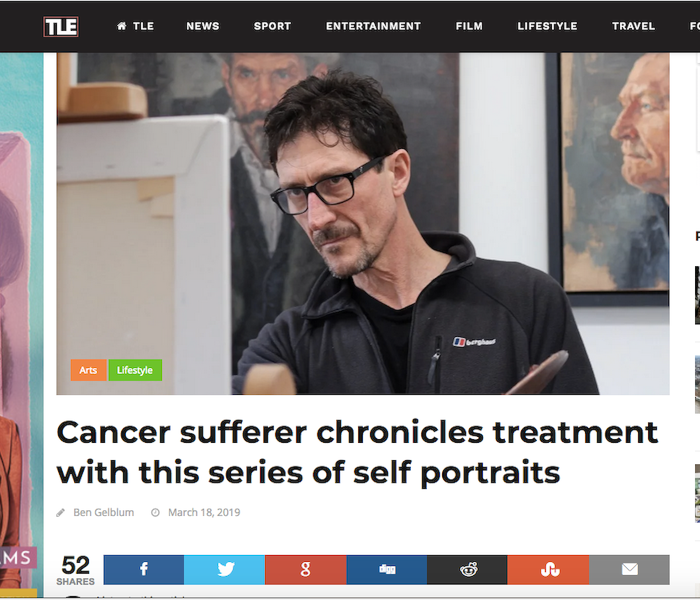 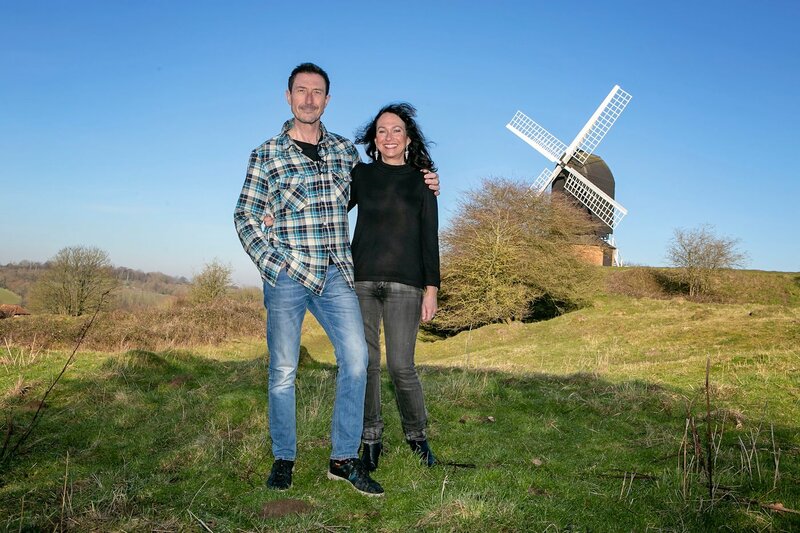 I found this little feature on my chemo selfies on a news website i’ve never heard of, The London Economic. 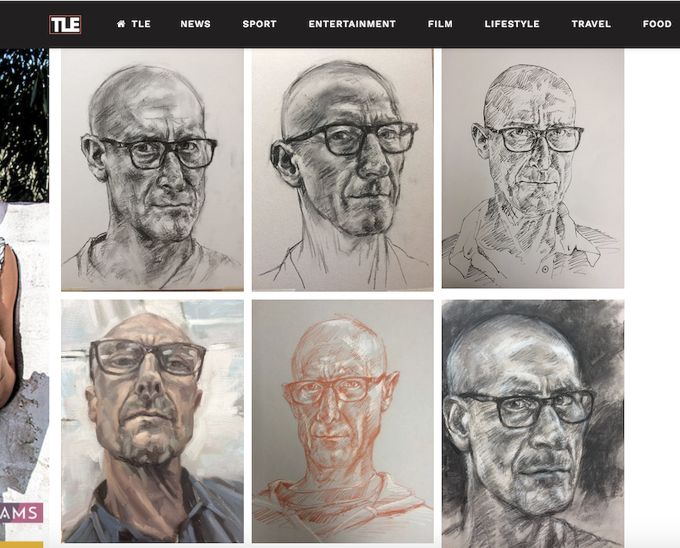 They’ve swapped out 3 of the 18 selfies with some pre chemo selfies! 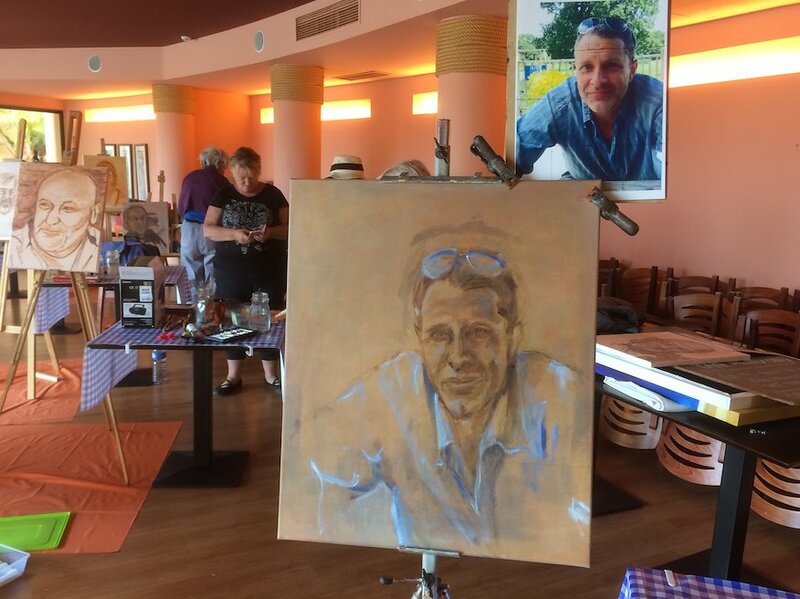 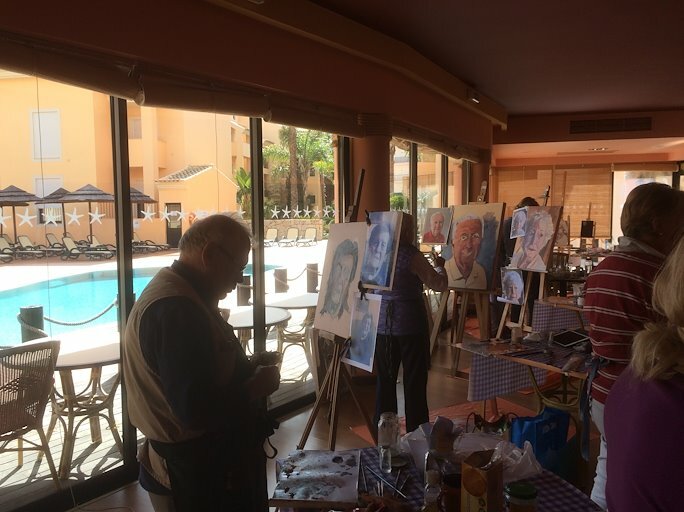 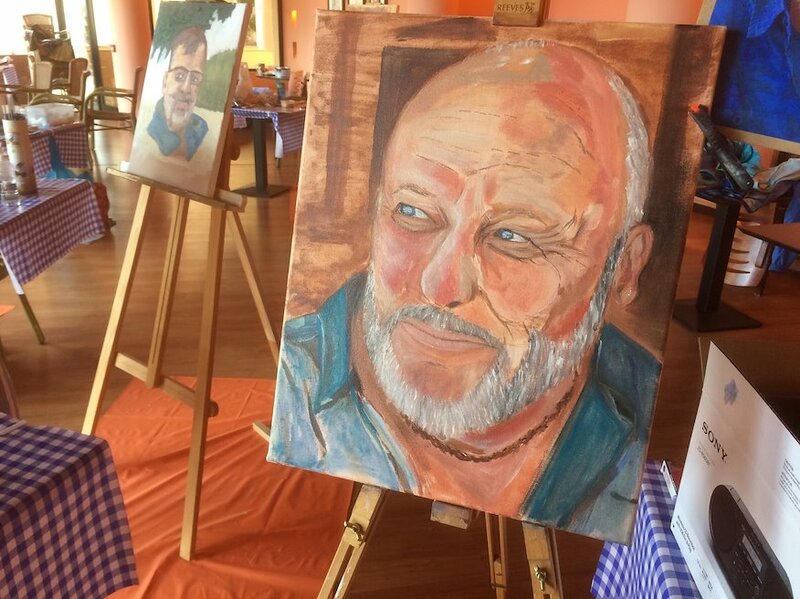 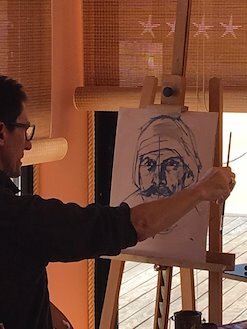 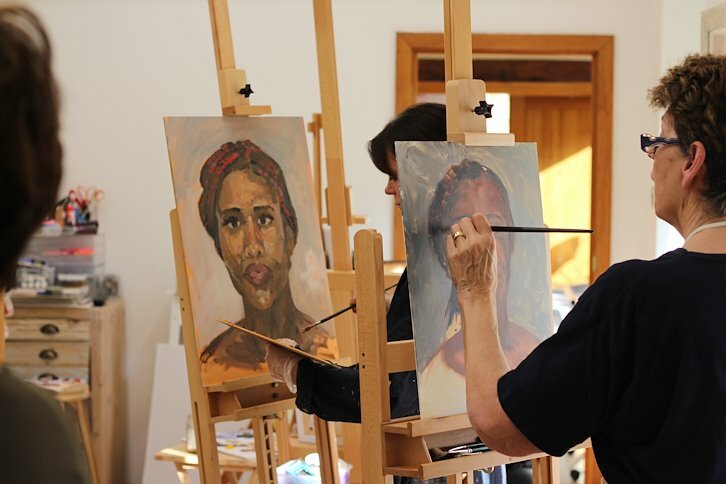 Nice to get away from the grey skies, teaching portrait painting to a great bunch of artists in the Algarve. 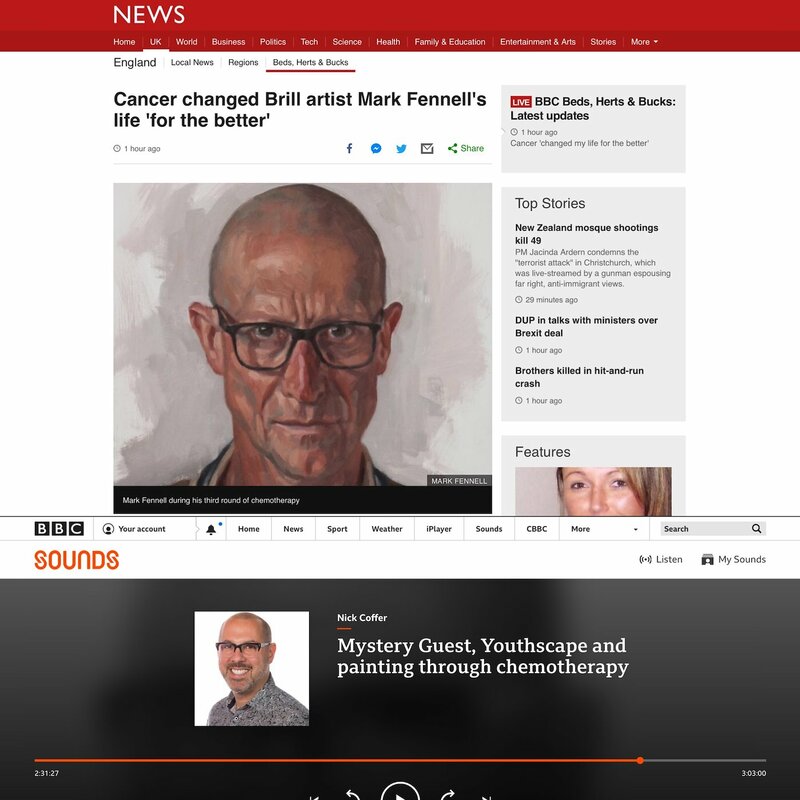 “I thought Mark was great. 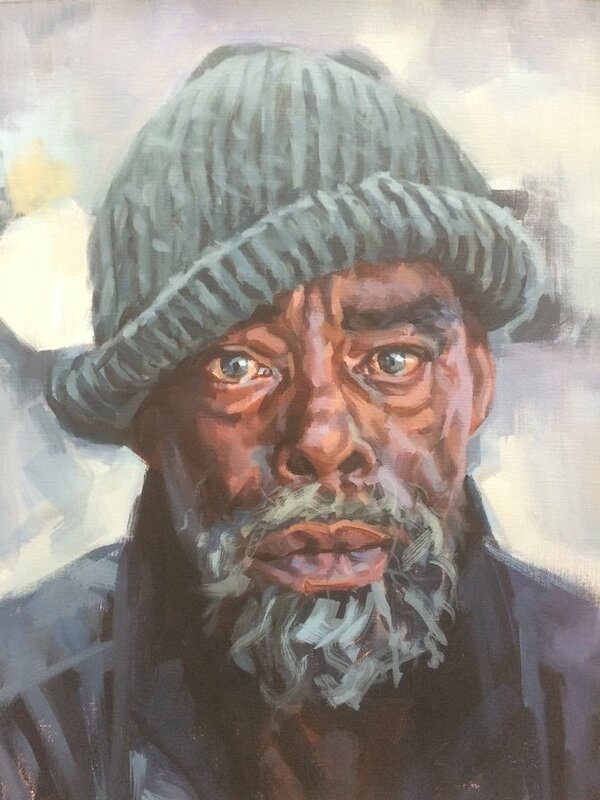 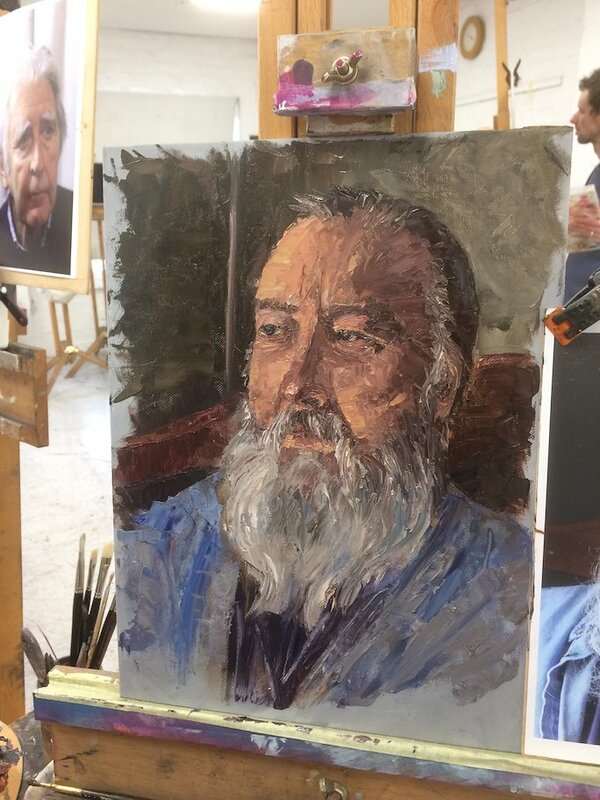 He was informative and gentle in his approach and has instilled in me a sense of ‘breaking down’ in steps the task of portrait painting. 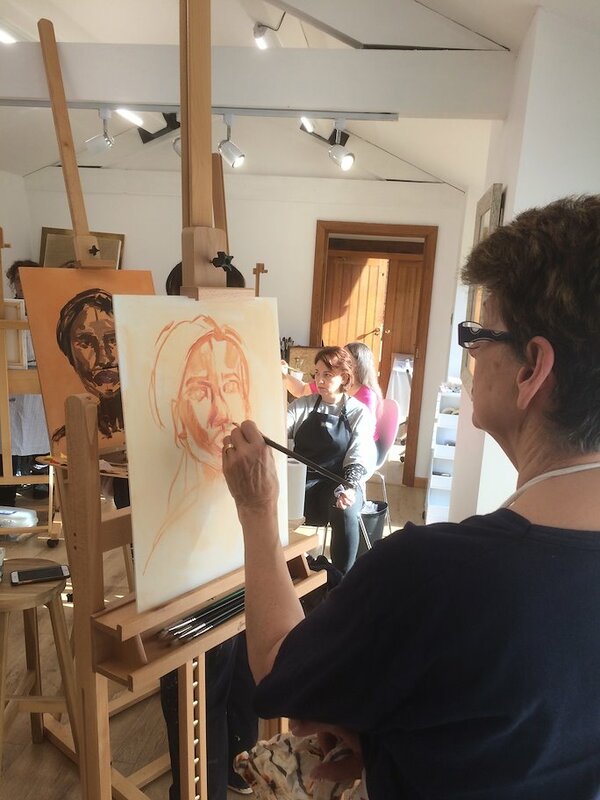 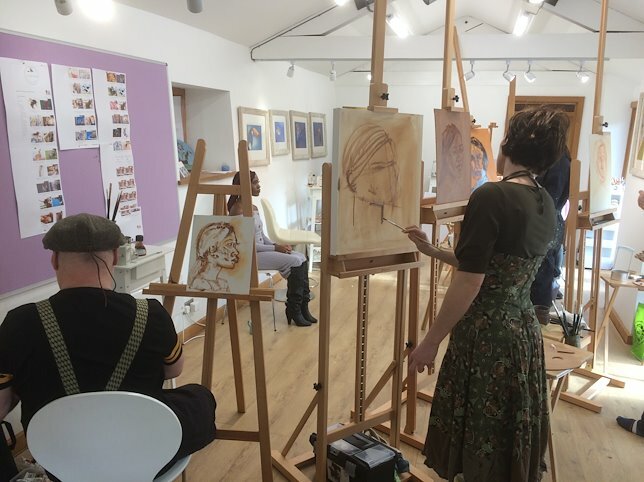 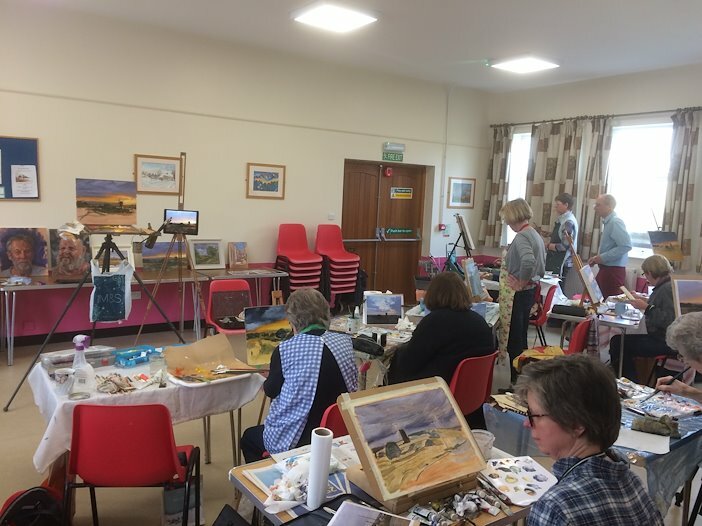 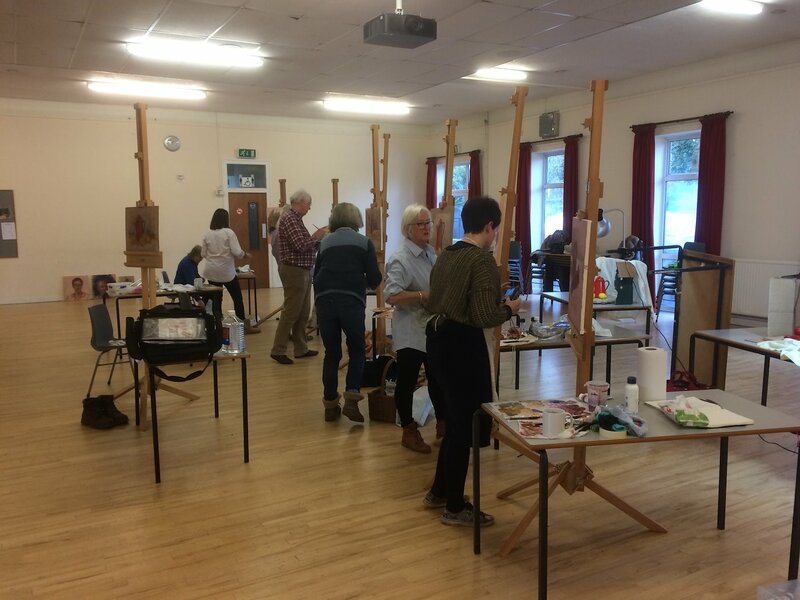 Another fun day teaching a lovely group of artists how to paint portraits with painting knives at Art events in Surrey. 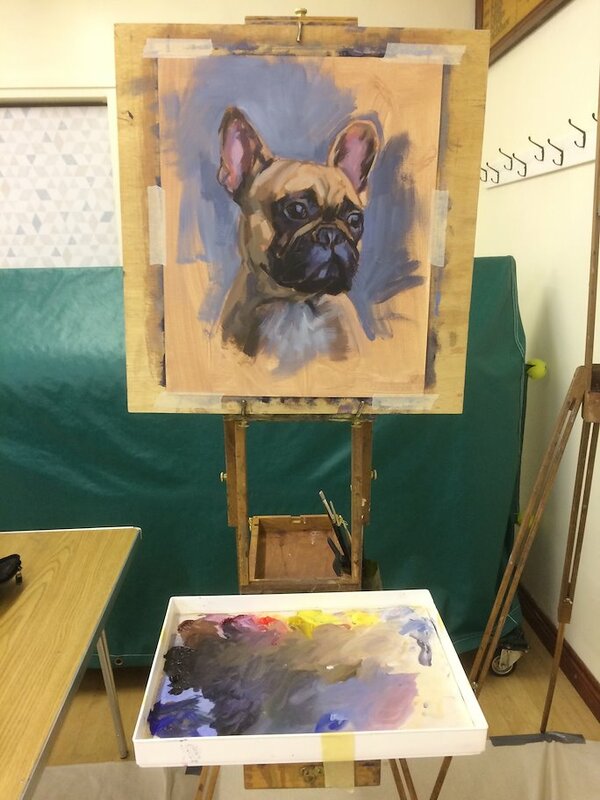 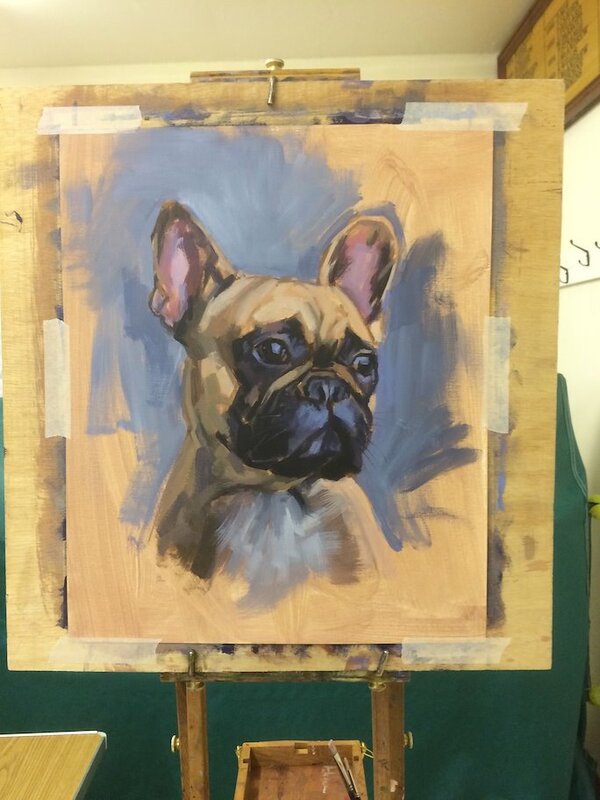 This is a first for me, a pet portrait demonstration in acrylics. 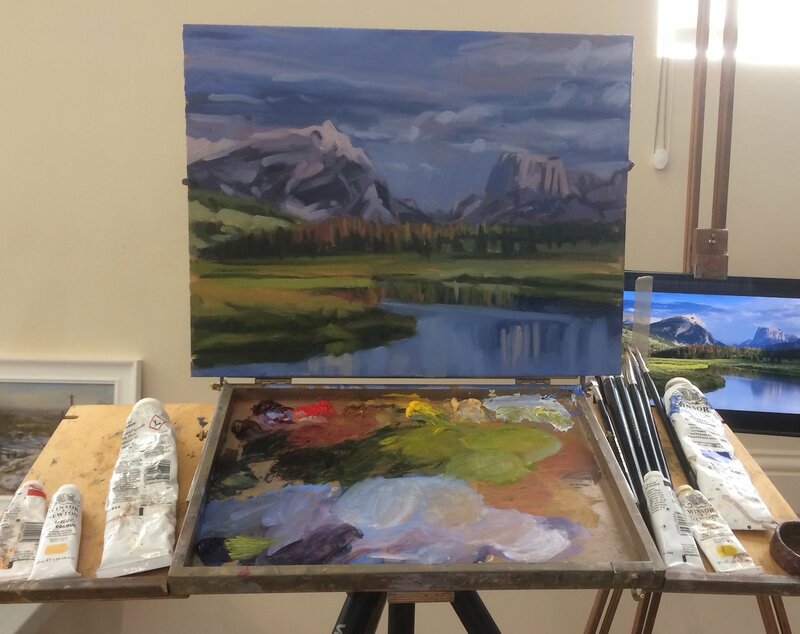 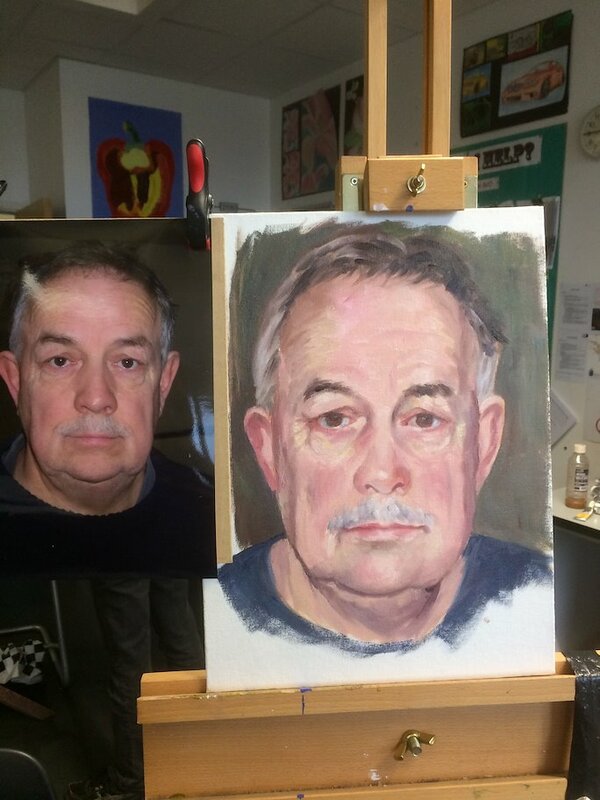 I did this one for Winslow and district art society in less than 2 hours. 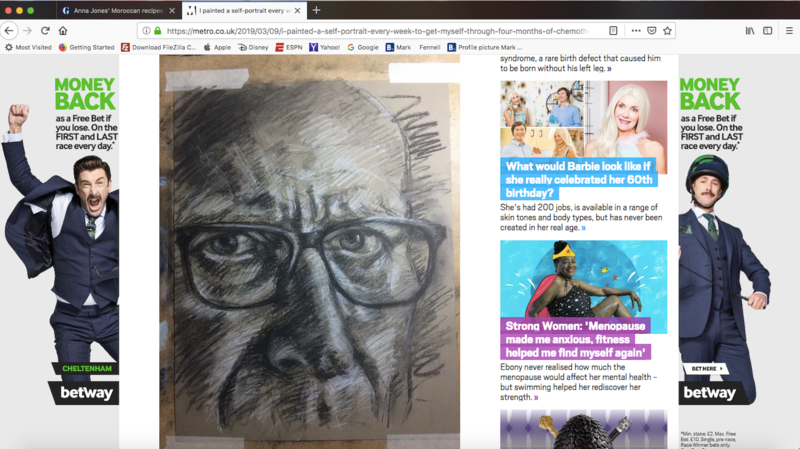 I got a little mention in The Daily Mirror on monday. 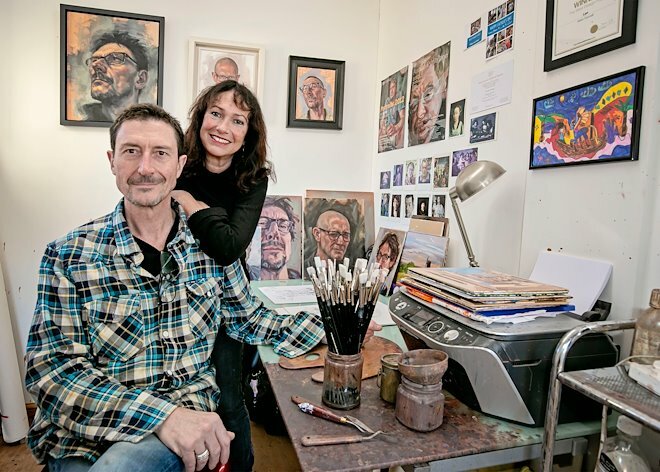 More chemo selfie news, this time in my local rag The Bucks Herald. 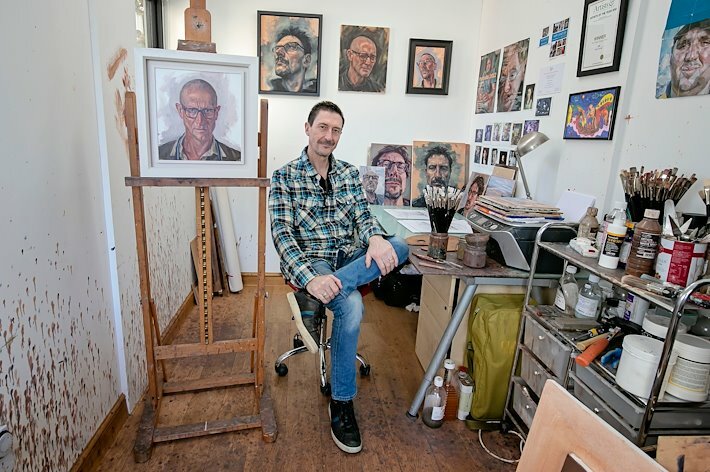 I’ve had a little write up in The Metro about my series of self portraits, one a week over 18 weeks of chemotherapy. 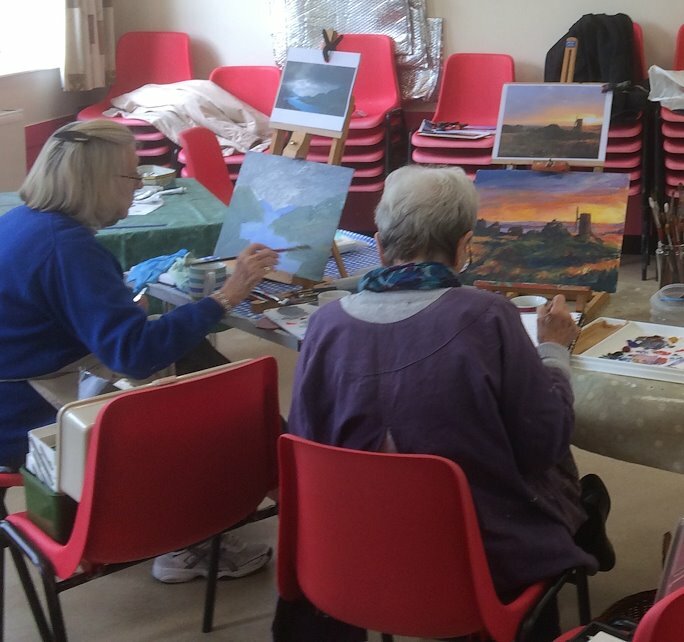 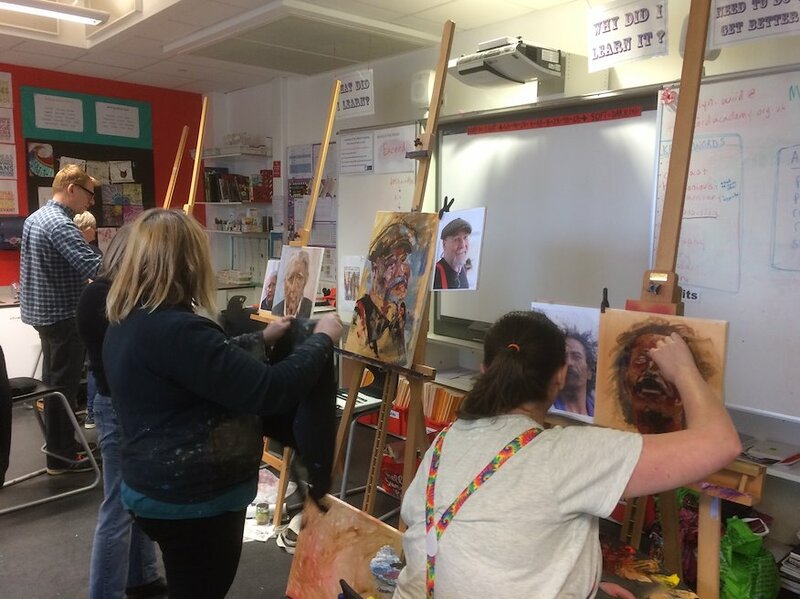 Had fun teaching palette knife portrait painting to a great group of artists at Pegasus Art in Stroud. 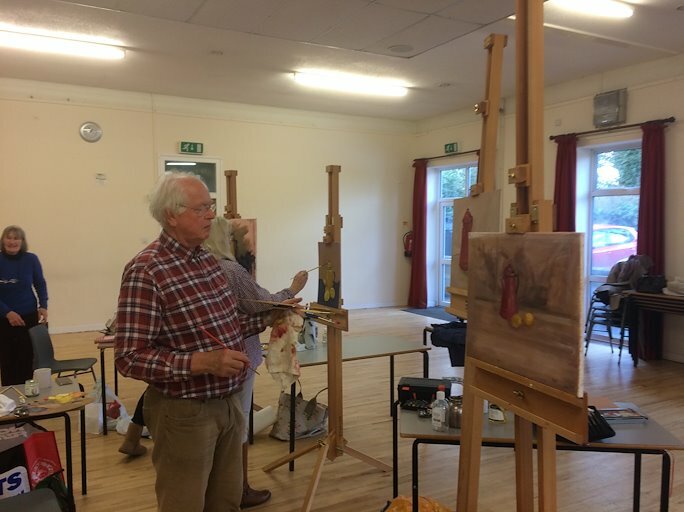 “I bought Mark’s workshop that was held on Saturday, as a Christmas present for my husband and he learnt so much! 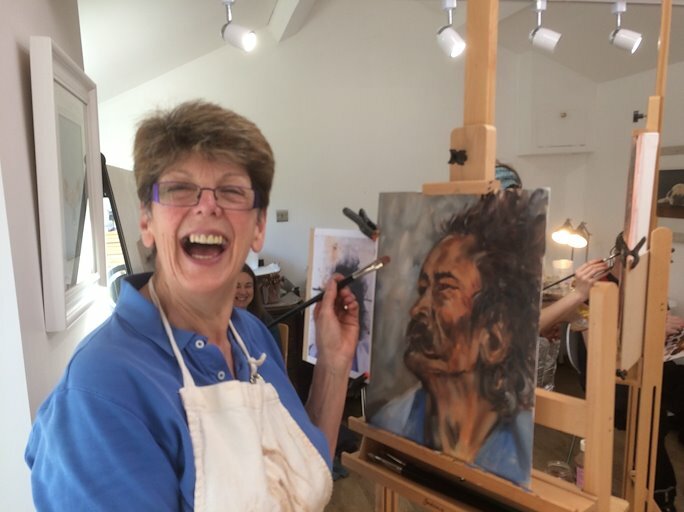 He can’t wait to come back on another workshop run by Mark!” Sally Cain. 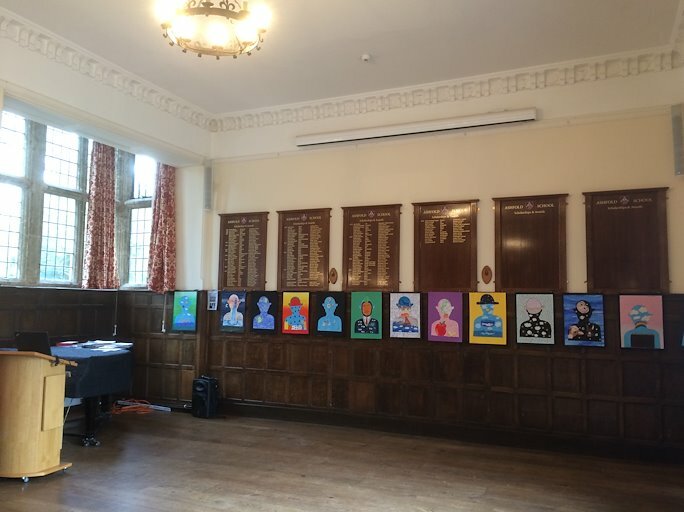 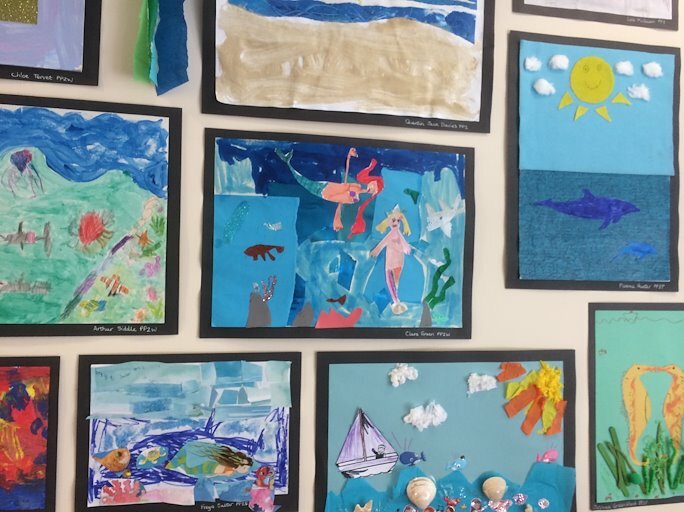 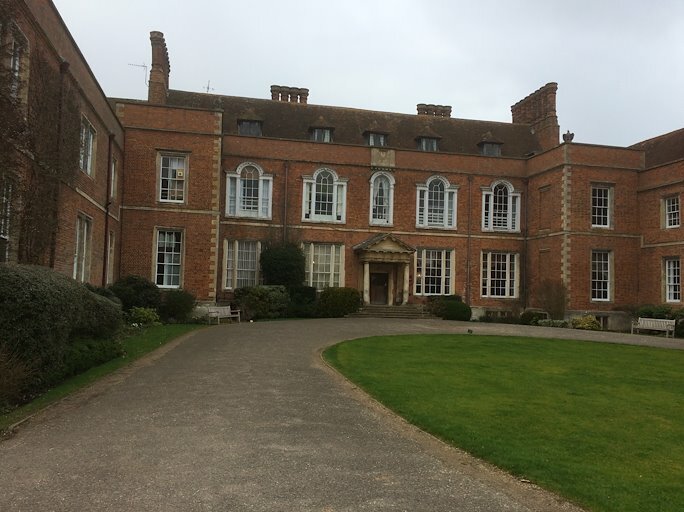 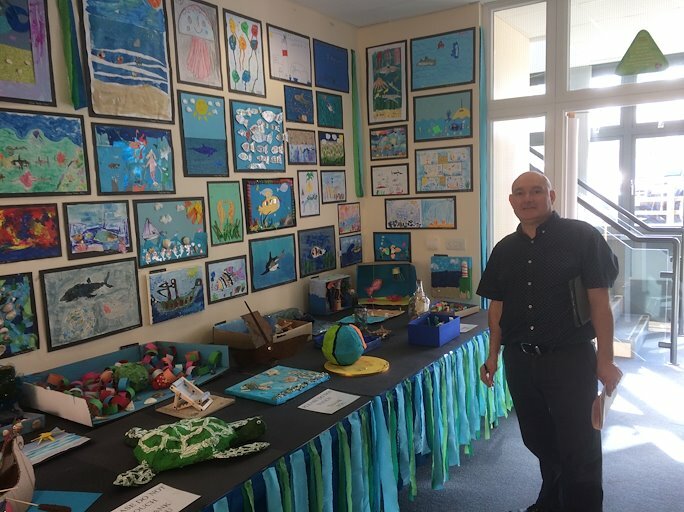 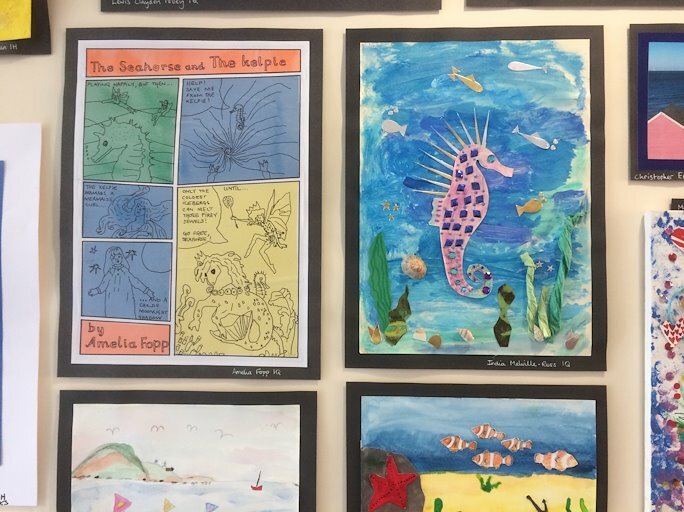 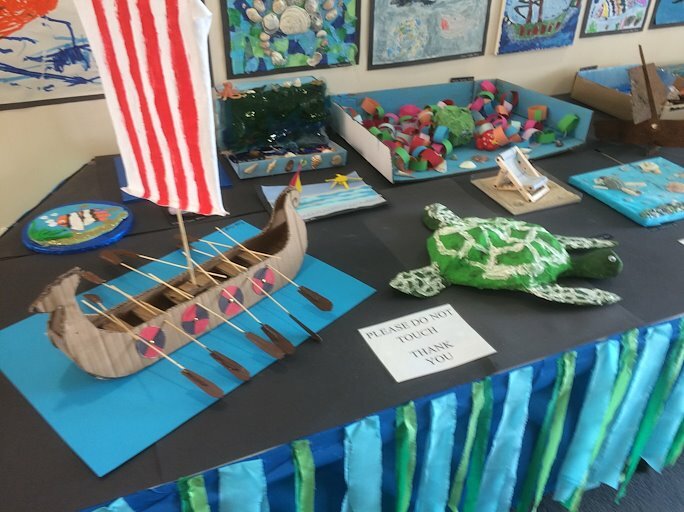 It was an honour to be asked by Head of Art Phil Cave, to judge the Ashfold School Annual Art Competition. 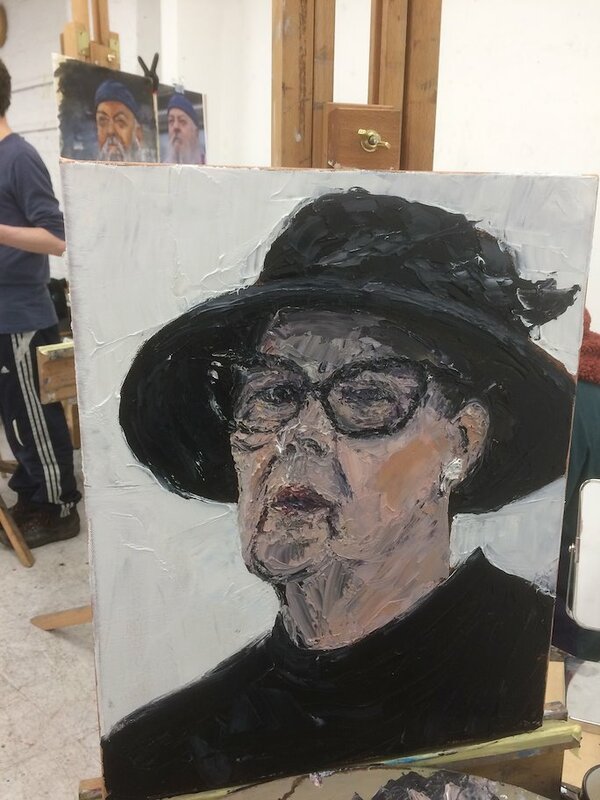 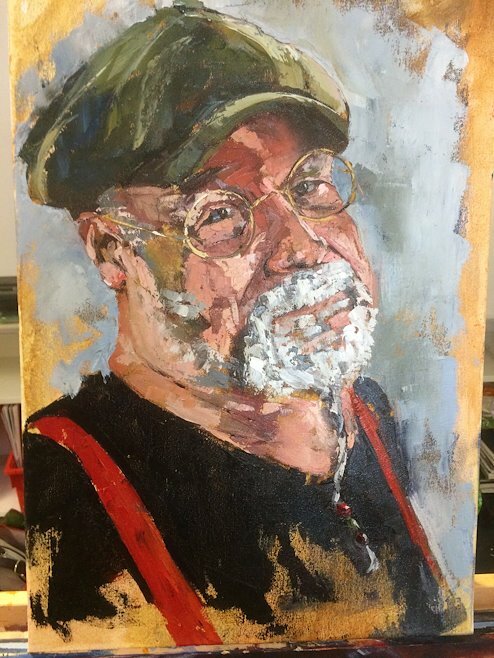 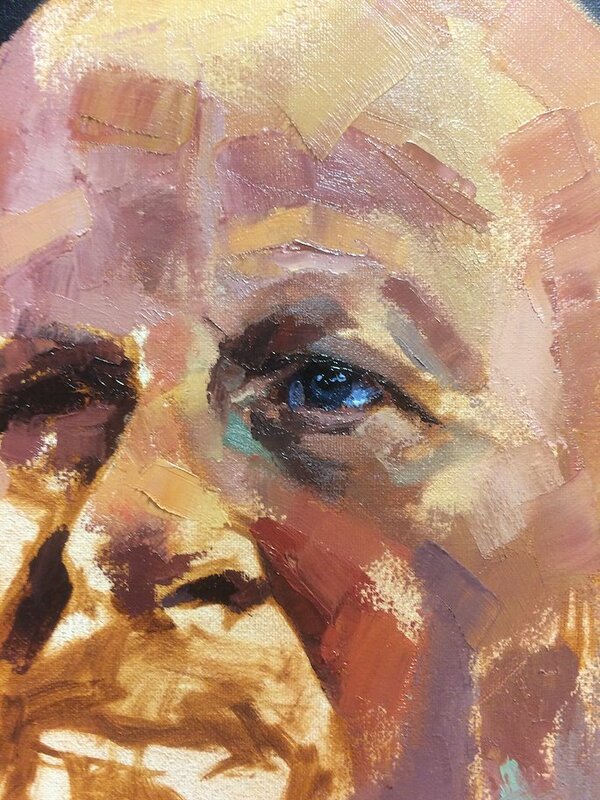 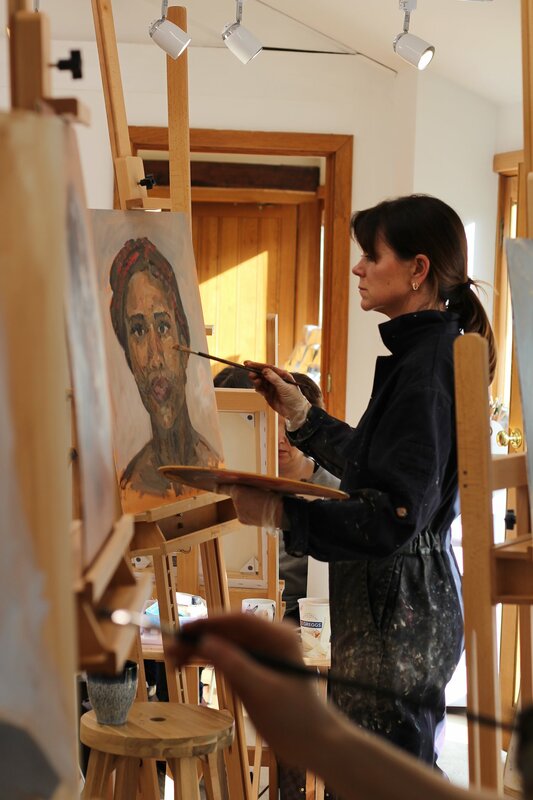 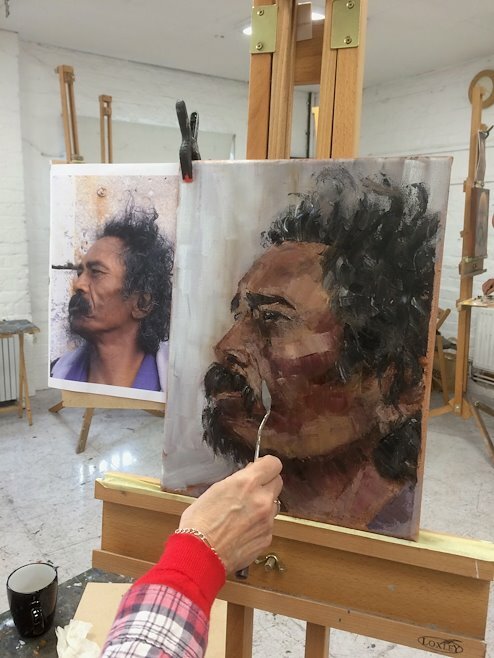 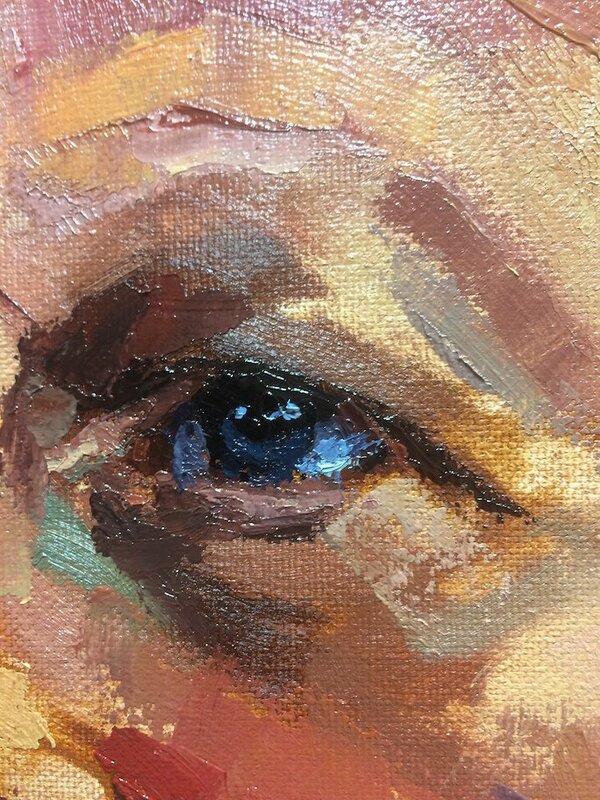 Enjoyed the weekend teaching palette knife portrait painting to a great bunch of students at Oxford Summer School. 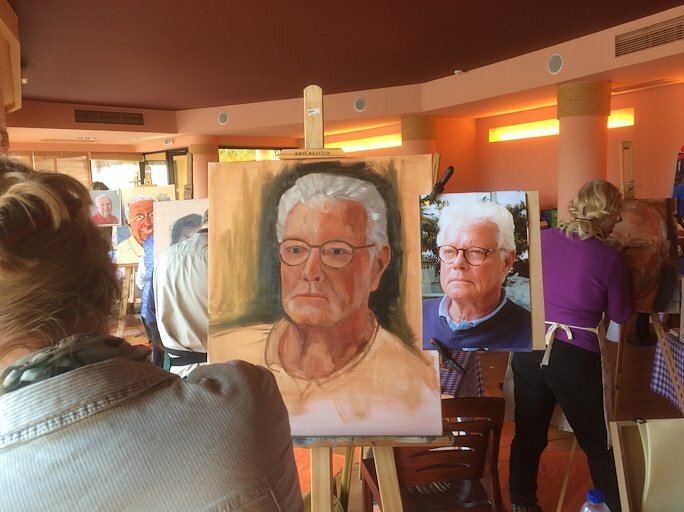 Some people decided to stick to working with brushes but still got some impressive results. 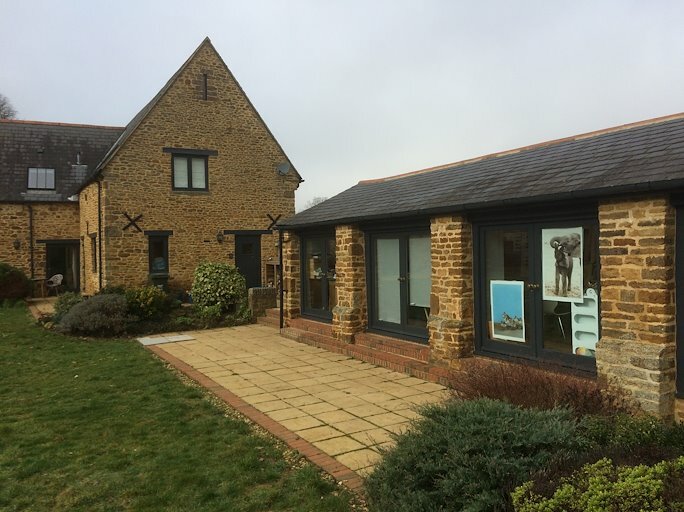 My very first workshop with Pure Artwork Studio at Manor barn in Adderbury, what a great place to work! 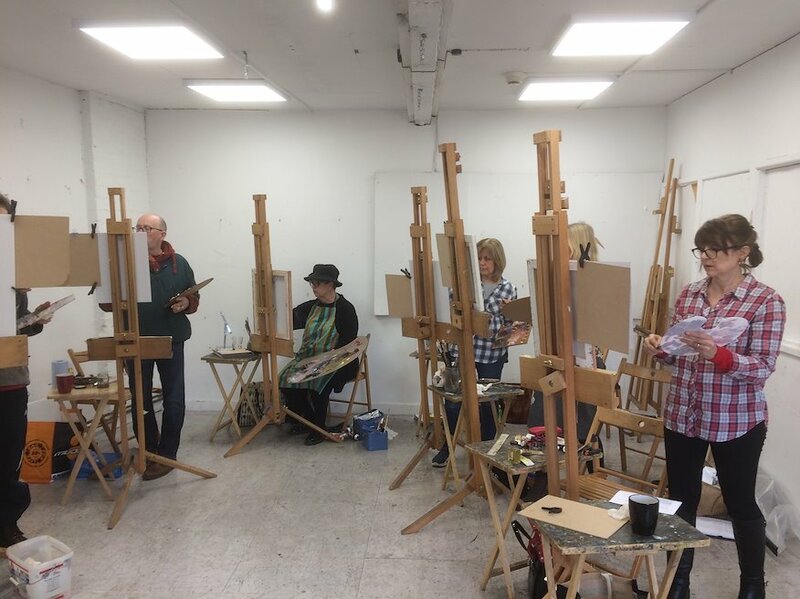 Had a great bunch of students and the lovely Nadia sitting for us on day one, then worked from photographic references on day two. 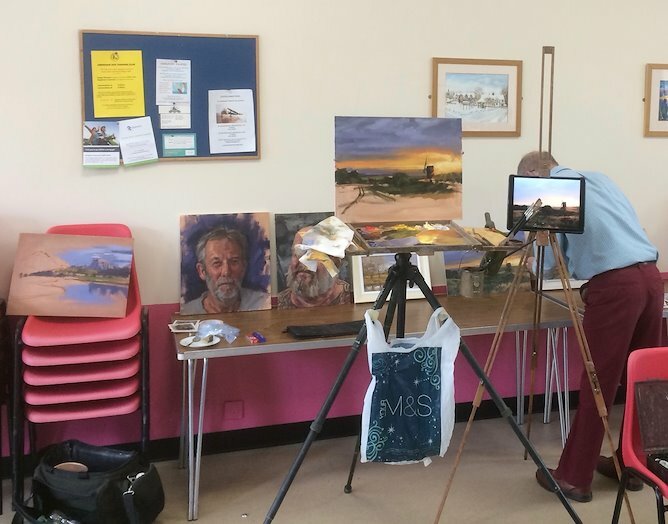 Had an enjoyable evening demonstrating at Crowthorne & Sandhurst Art Society. 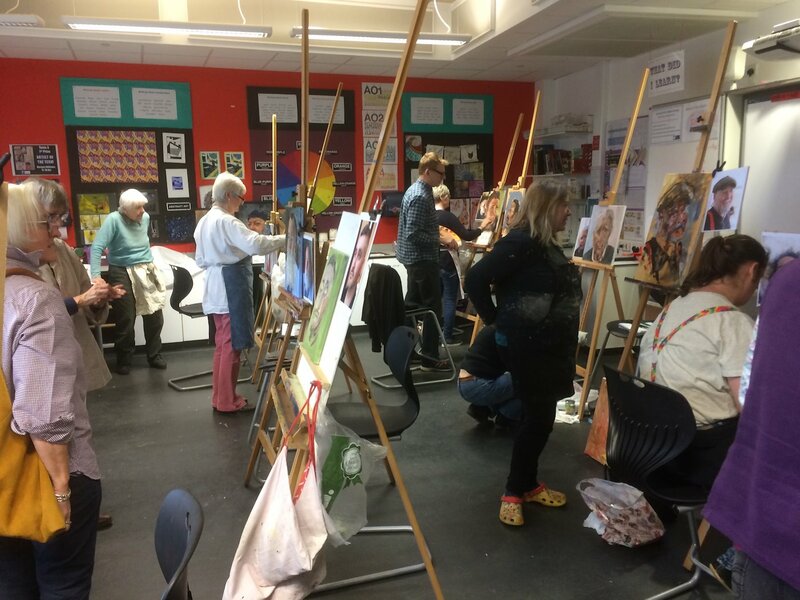 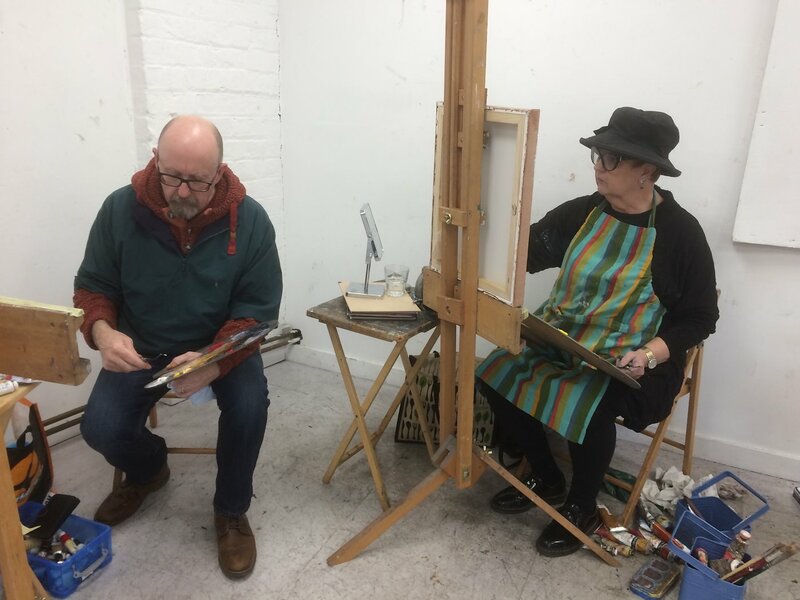 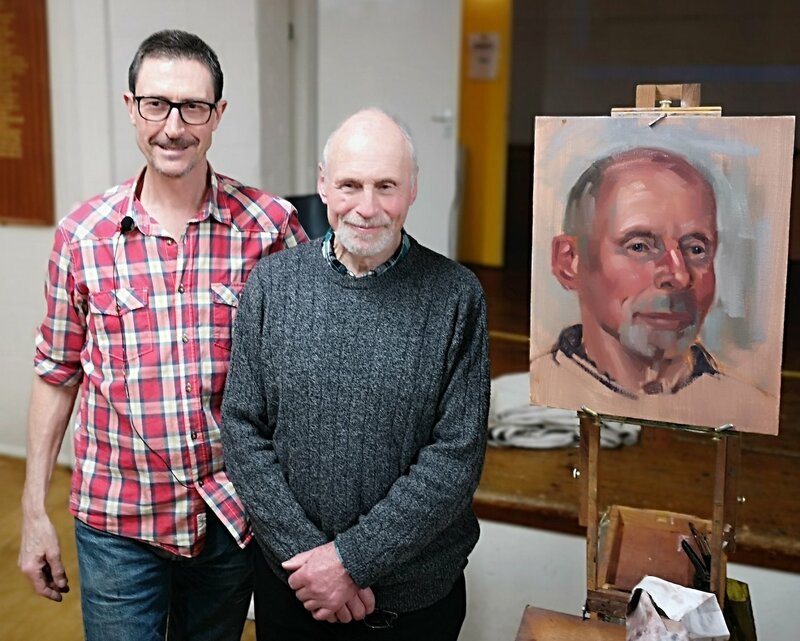 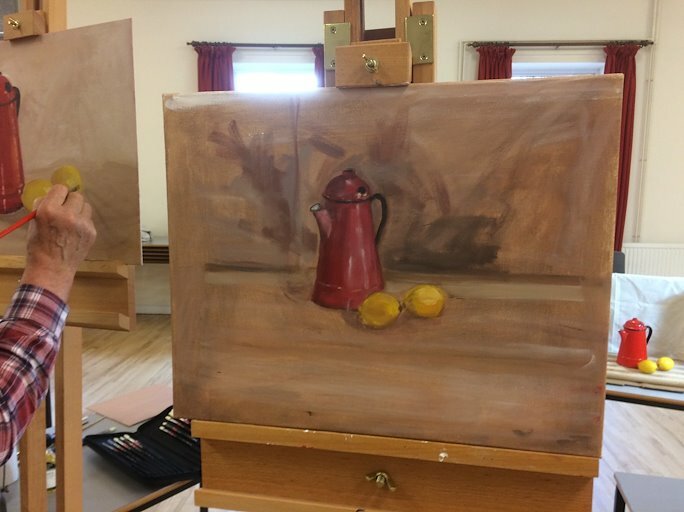 Really enjoyed a recent acrylics portrait painting demonstration at Berkhamstead art society. 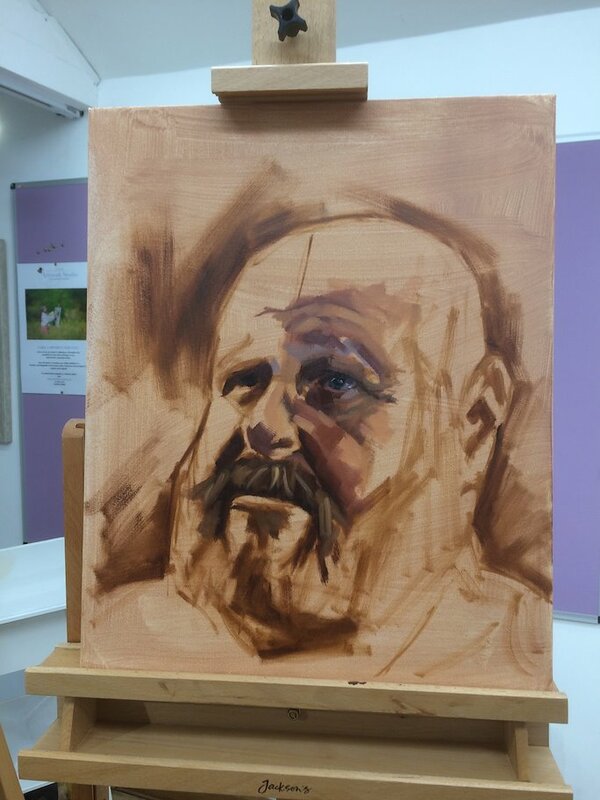 I didn’t have time to finish it at the demo, so i carried on with it in my studio and here’s the result. 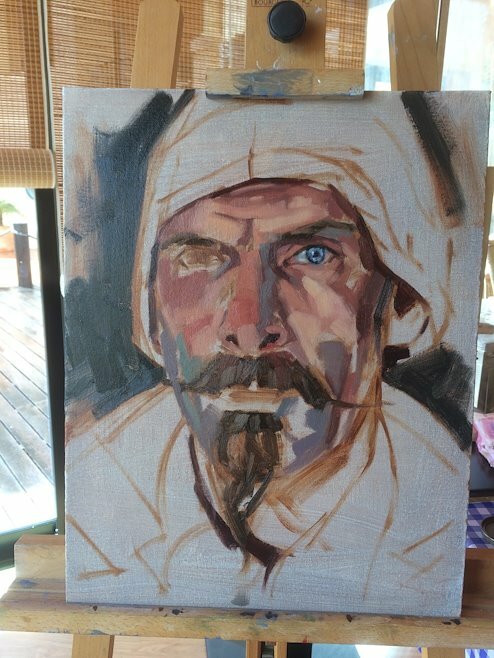 enlightening us to his way of working. 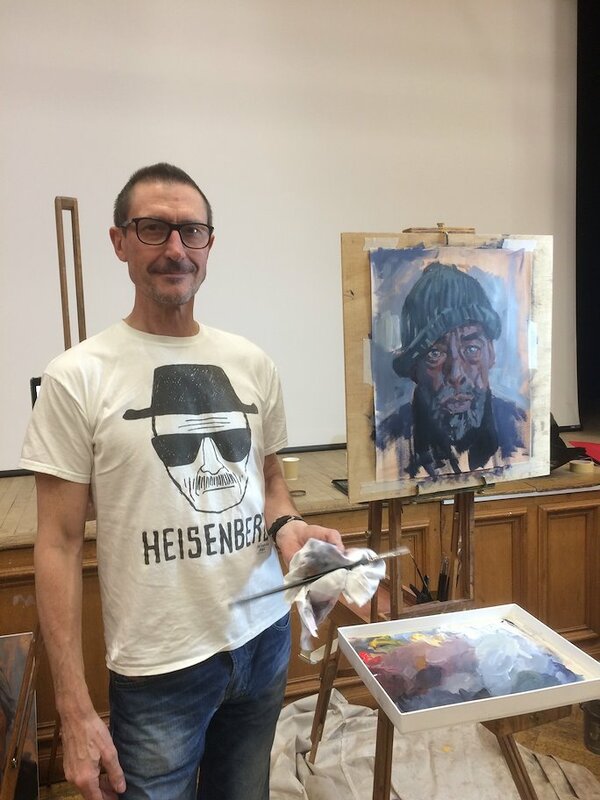 Truly informative, inspiring and entertaining. 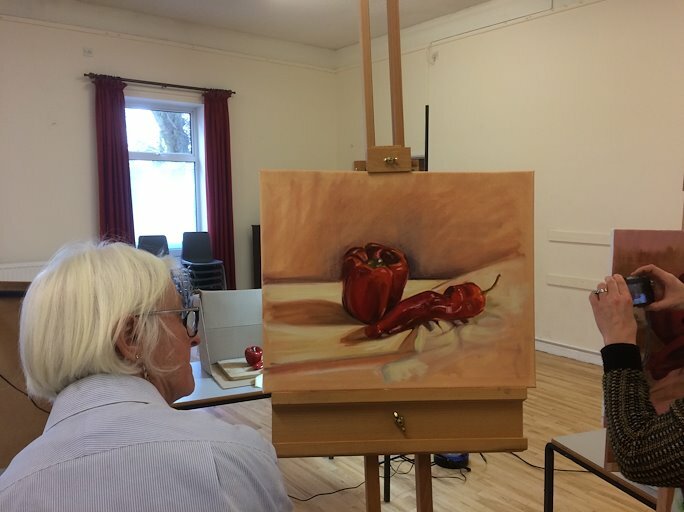 This is not the first time that he has demonstrated for our Society and we doubt that it will be the last- Here’s hoping that we can book Mark again for a future demonstration or workshop.